Many of the fruits, nuts, and grains on our dinner table once spread across the ancient world along the routes of the great Silk Road. Therefore, by studying which crops moved along these routes and at which time periods, we are studying the history of the food you eat – the greatest artifacts of the ancient Silk Road are in your kitchen today. Four views of a Chickpea (Cicer arietinum) from the ancient Silk Road urban center of Tashbulak (ca. 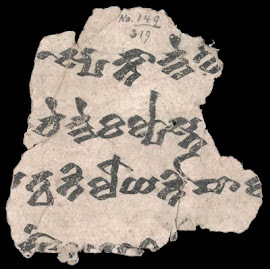 A.D. 1100), in the mountains of Uzbekistan. Archaeobotanical studies at Tashbulak were led by Robert Spengler and excavations were directed by Farhad Maqsud and Michael Frachetti. 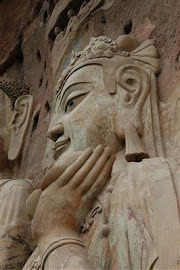 The Silk Road was the largest commerce network of the ancient world; it linked the disparate ends of the vast Eurasian supercontinent and in doing so connected the imperial centers of East and southwest Asia. 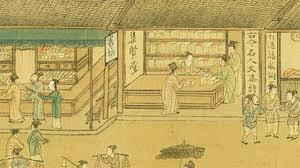 Organized trade, including military outposts and government taxation, along the Silk Road dates back to the Han dynasty in the second century B.C. However, the exchange of goods, ideas, cultural practice, and genes, through the thousands of kilometers of desert and mountainous expanses comprising this region dates back to at least the third millennium B.C. This flow of cultural traits through Central Asia during the past four and a half millennia was a major driving force in the development of cultures across the Old World and shaped cuisines around the globe. With the increased application of modern scientific archaeology, specifically archaeobotanical methods, in Central Asia over the past decade, the importance of farming to past peoples of eastern Central Asia is becoming clearer. In addition, the spread of specific crops and crop varieties through the mountain valleys of Central Asia directly altered farming systems across Europe and Asia, introducing crops, such as millet, to Europe and wheat to China. Archaeobotanically tracing the path that plants followed on their long journey across Central Asia, helps us understand how these foods ultimately reached our dinner plates today. The “Fruits of the Silk Road” project traces out the path of many familiar crops, particularly arboreal crops, as they spread across the Old World. 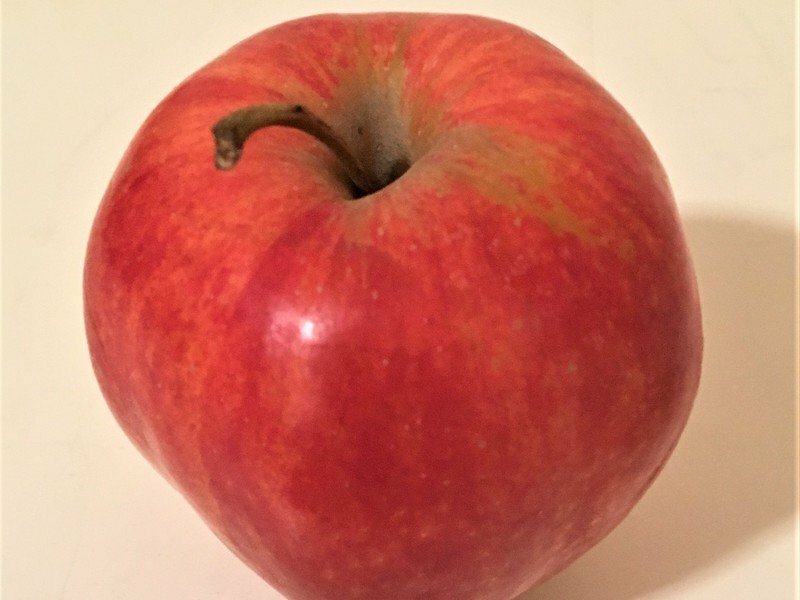 A few examples of the studies that this project team is working on include: how and when apples spread out of Central Asia toward China and Europe; when peaches and apricots spread across the Old World; and when and from where melons spread. In order to understand these dissemination processes, Dr. Spengler teamed up with the Archaeology of the Qarakhanids project directed by Michael Frachetti and Farhad Maksudov. 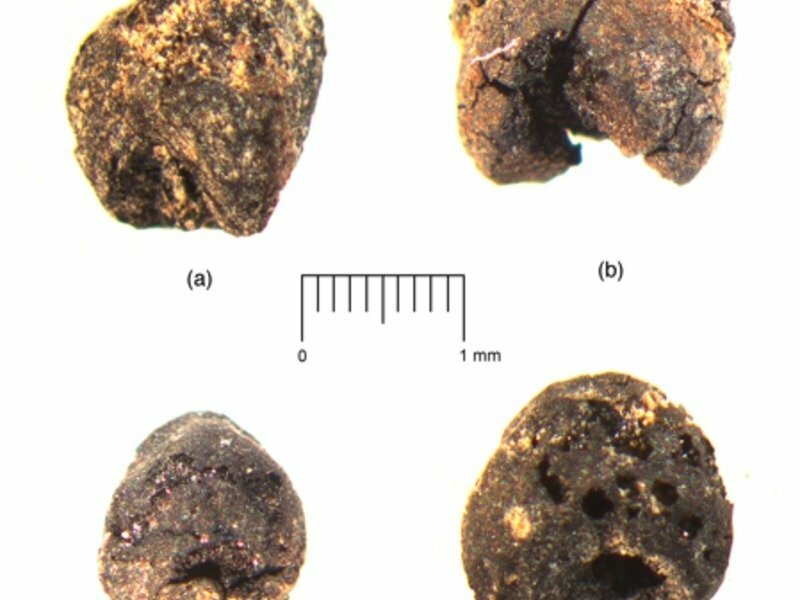 Analyzing archaeobotanical data from the late first and early second millennium A.D. archaeological site of Tashbulak has allowed the team to piece together what kinds of fruits, grains, and legumes were sold at market bazaars in Central Asia during the period of the Medieval Silk Road. Expanding upon the Tashbulak data, Dr. Spengler and his colleagues are using textual evidence and a growing archaeobotanical data set from multiple contemporaneous sites to explore how the Silk Road shaped the way we eat. The landscape of Inner Asia may seem ‘wild’ and untamed; however, it is the direct product of thousands of years of human occupation. People have shaped the land for farming and herding and harvested the forests for fuel and lumber, ultimately reshaping every ecosystem. 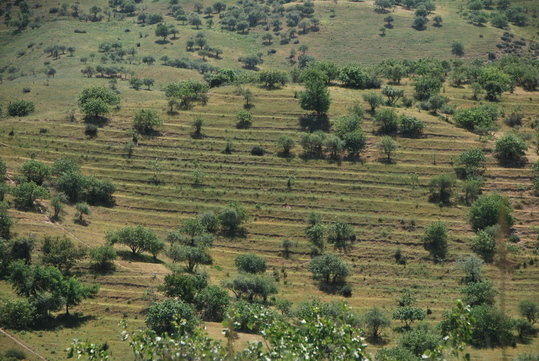 A modern Pistachio plantation in the Pamir Mountains of Uzbekistan, photo taken in 2013. The wild progenitor of our modern pistachio was one of the dominant species in the ancient fruit and nut forests that once covered the foothills of Inner Asia. Central Asia expresses extreme ecological variability across space and also through time; with increasing paleoecological investigation, it is becoming clear that humans played a direct role in shaping this variability. Over the past several millennia humans have adapted to the diversity and unpredictability of the region, and in the process they have reshaped the landscape. Archaeobiological data are illustrating how biologically different the foothills of Central Asia were in the past; the forests that once covered much of the foothill ecotone played an important role in early human occupation. These wild fruit and nut forests provided foraged and hunted food for early settlers, and the rich ecological pockets in river valleys have been and still are key to pastoral grazing. In addition, many of the familiar fruit and nuts that we cultivate today, such as the apple and pistachio, originated in these now largely lost shrubby forests. The Talgar Alluvial fan in the Tien Shan Mountains about 20km from the city of Almaty in Kazakhstan, a region that has been heavily cultivated for at least two millennia (photo taken in 2008). As scholars study the archaeology and paleoenvironments of Central Asia, it is becoming increasingly clear how closely intertwined humans were with the evolution of the landscape. Beyond converting forests into pastureland and agricultural fields, humans have directly modified forest composition and vegetation cover across Eurasia. 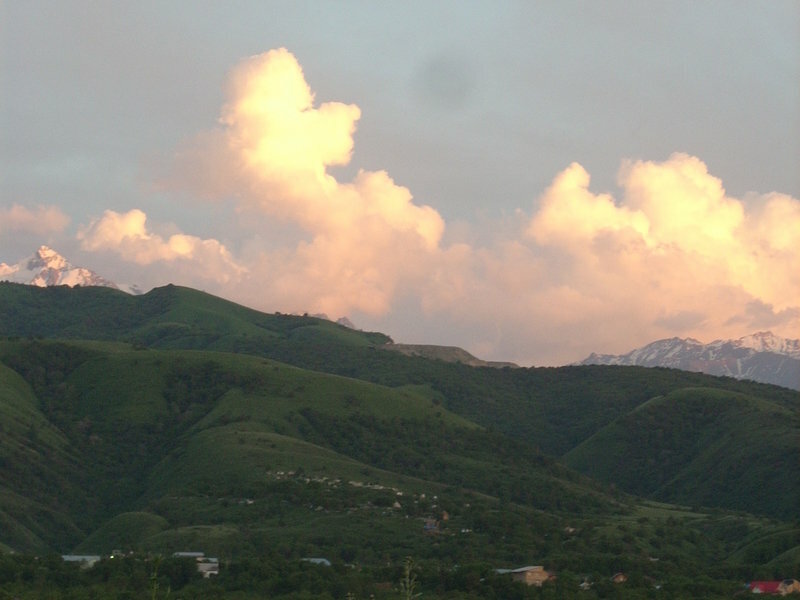 The gradual deforestation of the mountain foothills of Central Asia seems to reflect an intensification of human economy, especially surround intensive metal smelting, and reflects a long term process of cultural Niche Construction. Humans have continued to shape the landscape of Central Asia since the fourth millennium B.C., clearing land for herd pastures, opening up river valleys for farming, and harvesting wood resources for fuel and lumber. The “Anthropogenic Landscapes of the Silk Road” project is showing that the biotic landscapes of Central Asia are a direct artifact of prehistoric humans, and these anthropogenic ecosystems illustrate part of the story of the Silk Road. Miller, N. F., Spengler, R. N., & Frachetti, M. 2016 Millet Cultivation across Eurasia: Origins, Spread, and the Influence of Seasonal Climate. The Holocene. 26:15661575. Spengler, R. N., III 2015 Agriculture in the Central Asian Bronze Age. Journal of World Prehistory. 28(3):215–253. Spengler, R. N., III 2014 Niche Dwelling vs. Niche Construction: Landscape Modification in the Bronze and Iron Ages of Central Asia. Human Ecology. 42(6):813–821. Spengler, R. N., III, &Willcox, G. 2013 Archaeobotanical Results from Sarazm, Tajikistan, an Early Bronze Age Village on the Edge: Agriculture and Exchange. Journal of Environmental Archaeology. 10(3):211–221. Spengler, R. N., III, Frachetti, M. D., & Fritz, G. J. 2013 Ecotopes and Herd Foraging Practices in the Bronze and Iron Age, Steppe and Mountain Ecotone of Central Asia. Journal of Ethnobiology. 33(1):125–147. 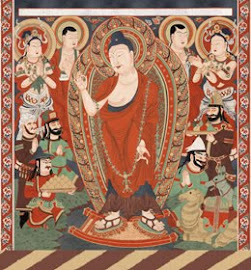 Historians and archaeologists have referred to Inner Asia as the pastoralist realm, arguing that a ‘nomadic’ economy dominated the region in prehistory. However, in recent years, as archaeobotanical methods are becoming more common, it is become clearer that Central Asians in the past maintained a mixed agropastoral system. A distinct package of crops spread through much of the Central Asian foothills by the second millennium B.C. Excavations at the Tasbas site in Kazakhstan in 2011 were directed by Paula Doumani and Michael Frachetti, with archaeobotanical studies run by Robert Spengler. 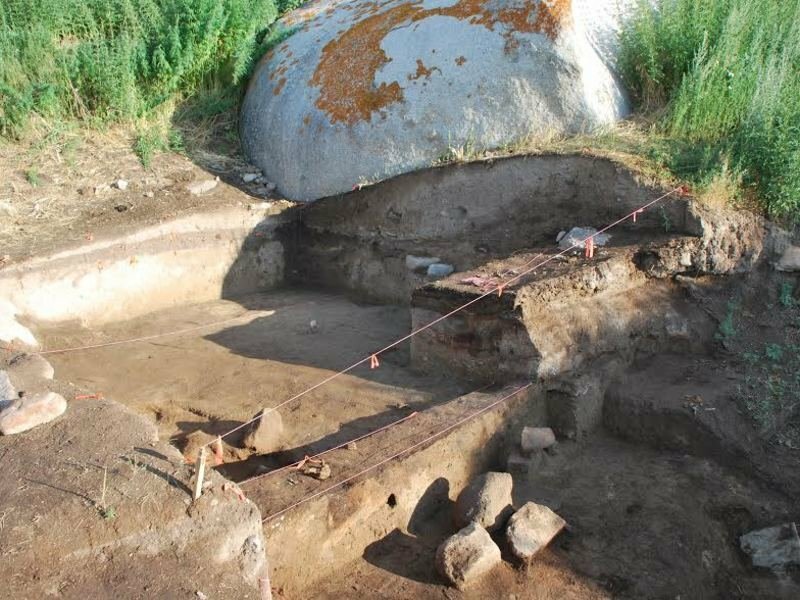 The site is a small-scale encampment and has provided the earliest evidence for domesticated grains in northern Central Asia (third millennium B.C. ), and also the best evidence for local cultivation of grains, by the second millennium B.C. The popular image of Inner Asia as the realm of the horse-back warrior nomads has permeated the academic literature for nearly a century, in doing so it has directed the nature of research questions asked by academics. Partially due to the generally accepted idea that people in this part of the world were ‘nomads’, archaeobotanical methods have been largely lacking. While archaeologists have studied farming systems in the ancient sedentary agricultural zones in southern Central Asia (Turkmenistan, Tajikistan, and Uzbekistan), which date back to the sixth millennium B.C., the role of farming in the economy of people in eastern Kazakhstan and western China in the past has received little attention. Essentially, why look for farming if it is already accepted that these people were pastoralists? 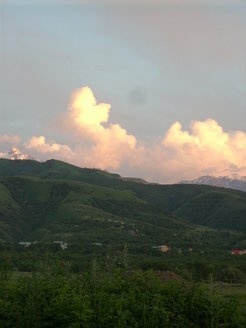 However, starting in 2006, with increased archaeobotanical investigation in eastern Kazakhstan, Dr. Spengler spearheaded the “First Farmers of Inner Asia” program. As a result of this growing research focus, it is becoming increasingly clear that domesticated grains were known in the region at least as far back as the third millennium B.C. and that a mixed agropastoral economy was present by the mid-second millennium B.C. Inner Asia was not only the crossroads of the ancient world, but it was also a center of innovation and cultural development; in this sense, understanding the nature of early economy in the region directly feeds into our understanding of the prehistory of the Old World. 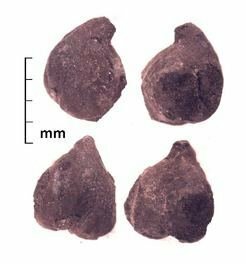 Four broomcorn millet grains from the earliest layers at the Begash site in eastern Kazakhstan dating to roughly 2200 cal B.C., image published in Frachetti et al. (2010) Antiquity 84:993-1010. In 2006, Dr. Spengler joined the Dzhungar Mountains Archaeological Project, directed by Michael Frachetti of Washington University in St. Louis, to look at archaeobotancial samples from Begash in eastern Kazakhstan. 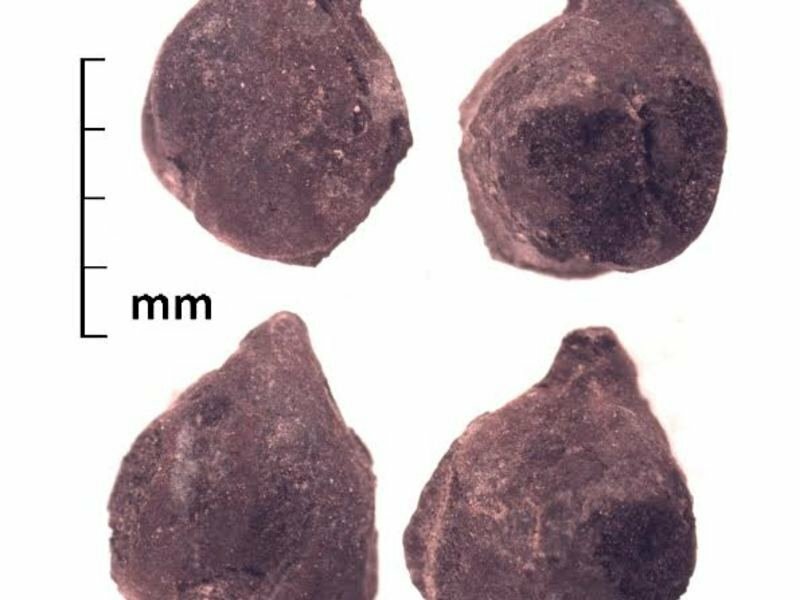 The Begash site has provided a long sequence of punctuated human occupation and some of the earliest evidence for domesticated grains in the mountains of northern Central Asia. In 2011, Dr. Spengler joined the Tasbas archaeological project, co-directed by Paula Doumani (Nazarbayev University) and Michael Frachetti. The oldest occupation layers at Tasbas have provided the earliest evidence for domesticated grains in the region, dating to the mid-third millennium B.C., and the second millennium B.C. 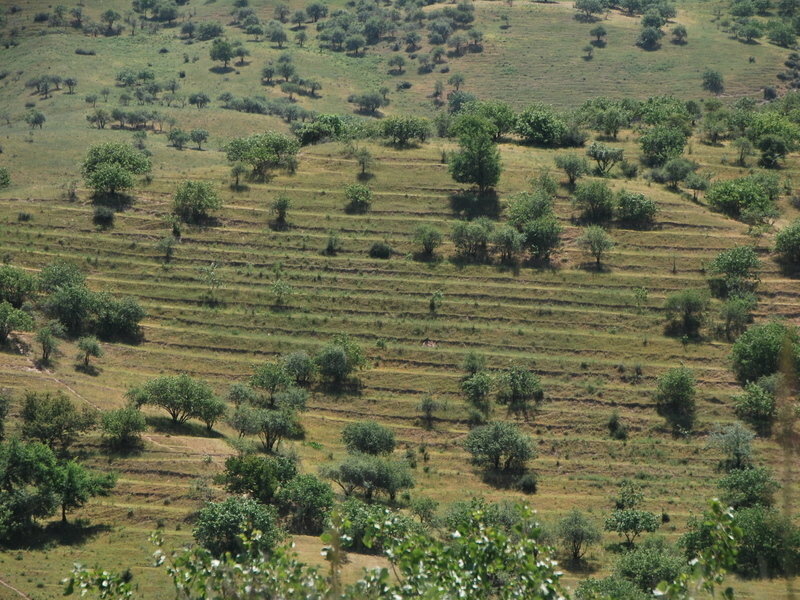 cultural layers at the site have provided clear evidence for a mixed agropastoral economy. Subsequently, the “First Farmers of Inner Asia” program has branched into new areas, maintaining projects in Tajikistan and western China. Spengler, R. N., III, Ryabogina, N., Tarasov, P., & Wagner, M. 2016 The Spread of Agriculture into Northern Asia. The Holocene. 26:1527-1540. Miller, N. F., Spengler, R. N., & Frachetti, M. 2016 Millet Cultivation across Eurasia: Origins, Spread, and the Influence of Seasonal Climate. The Holocene. 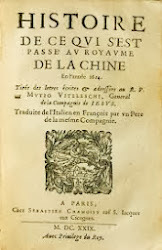 26:1566-1575. Spengler, R. N., III, Cerassetti, B., Tengberg, M., Cattani, M., & Rouse, L. M. 2014 Agriculturalists and Pastoralists: Bronze Age Economy of the Murghab Delta, Southern Central Asia. Journal of Vegetation History and Archaeobotany. 23:805–820. Spengler, R. N., Frachetti, M. D., Doumani, P. N., Rouse, L. M., Cerasetti, B., Bullion, E., & Mar’yashev, A. N. 2014 Early agriculture and crop transmission among Bronze Age mobile pastoralists of Central Eurasia. Proceedings of the Royal Society B. 281:20133382. 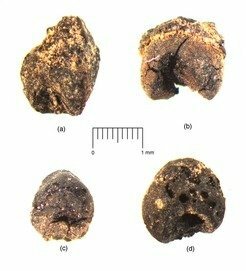 Spengler, R. N., III, Doumani, P., & Frachetti, M. 2014 Agriculture in the Piedmont of Eastern Central Asia: The Late Bronze Age at Tasbas, Kazakhstan. Quaternary International. 348:147–157. Spengler, R. N., III, & Willcox, G. 2013 Archaeobotanical Results from Sarazm, Tajikistan, an Early Bronze Age Village on the Edge: Agriculture and Exchange. Journal of Environmental Archaeology. 10(3):211–221. Frachetti, M. D., Spengler, R. N., Fritz, G. J., & Mar’yashev, A. N. 2010 Earliest Direct Evidence for Broomcorn Millet and Wheat in the Central Eurasian Steppe Region. 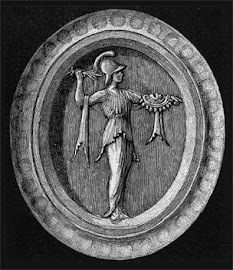 Antiquity 84:993–1010.